It is likely that building a strong family bond and exploring new lands will be two of the most popular resolutions in 2018, as strengthening the family relationship and discovering new cultures will significantly change the life of each person. So, obviously, a wonderful family trip to Vietnam will be a stone killing two birds because undoubtedly, one of the best ways to develop a united home and satisfying some itchy feet is to travel together. But why Vietnam, let’s me explain myself more clearly! The first question to ask is where it is. Vietnam is on the edge of Southeast Asia. This special geographical feature explains a lot. Thanks to this golden location, Vietnam is a dreamland, connecting many regions together. If the Southern countries wanted to go to the North, the easiest way was to cross Vietnam. If the inland nations wanted to visit island countries, they probably visited Vietnam first. 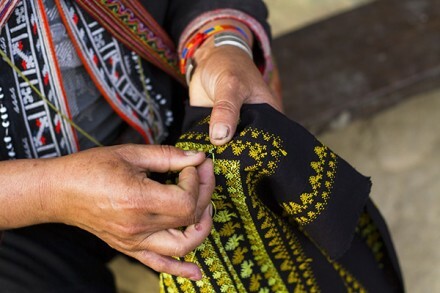 As a result, somehow, Vietnam has acquired the essence of many neighboring cultures, blending with its own existing one to give birth to an amazing and unique way of life. The differences in 3 regions of Vietnam are some striking examples of this phenomenon. In many ancient buildings like pagodas or temples in the North, you can easily find some similar architecture patterns of Northeast or East Asia like China, Japan, and Korea. Actually, 40% of Vietnamese words has Chinese roots, due to many historical events since the beginning of this S-shaped nation. 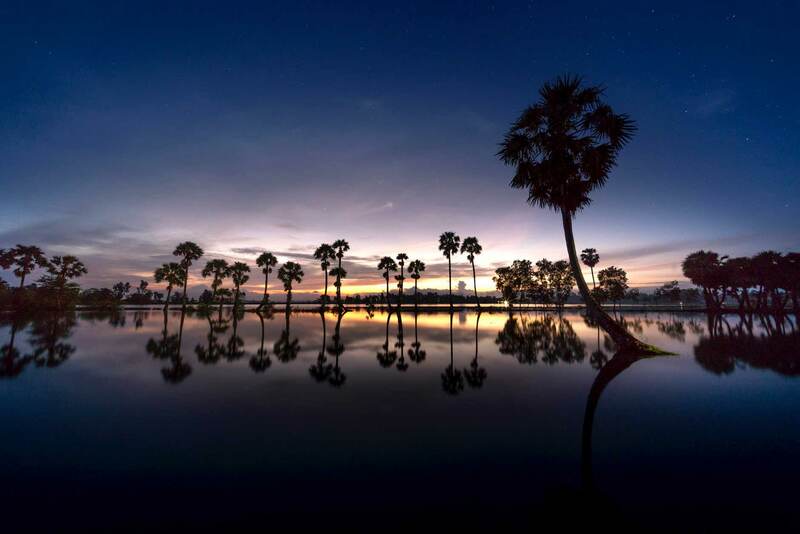 Going further to the South, visitors can witness some footprints of Khmer inhabitants, who used to build a powerful empire reigning the half of Vietnam. 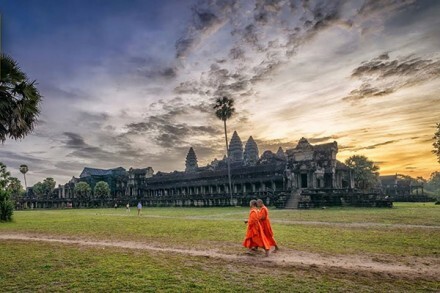 In short, just by exploring Vietnam, your family will have a chance to throw a glance at a huge area, before digging further into the one you like the best. So, a family trip to Vietnam is obviously a good investment in this wonderful year, 2018. Vietnam is a hidden beauty, so some people might find themselves going down a rabbit hole while doing some researches before their family trip to Vietnam. Here is a rough guide for you and your beloved family members, ensuring a memorable trip in this tiny but fantastic country. Congratulation! 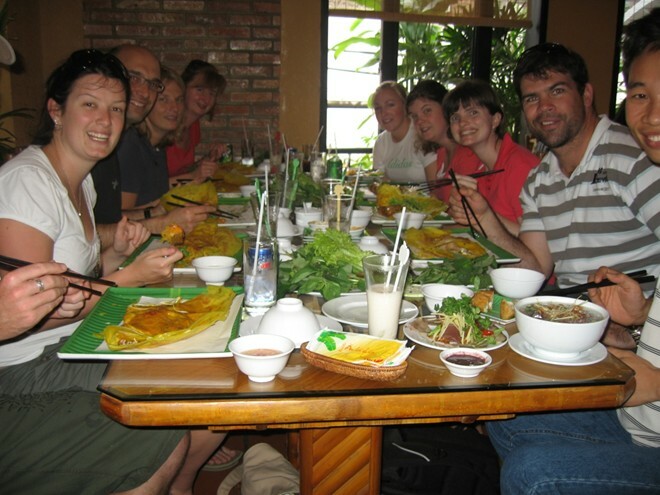 Vietnam can offer you and your partner numerous things to explore, especially when you are young and free. If you have a taste for adventure and would like to take exotic vacations, some hiking trips in the North will be absolutely your perfect choices. Why? 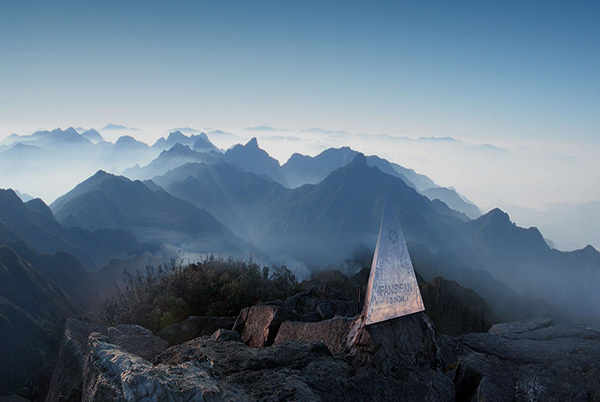 The North West provinces like Lai Chau, Ha Giang, Cao Bang, Bac Kan will definitely give you some highlights of your trip. 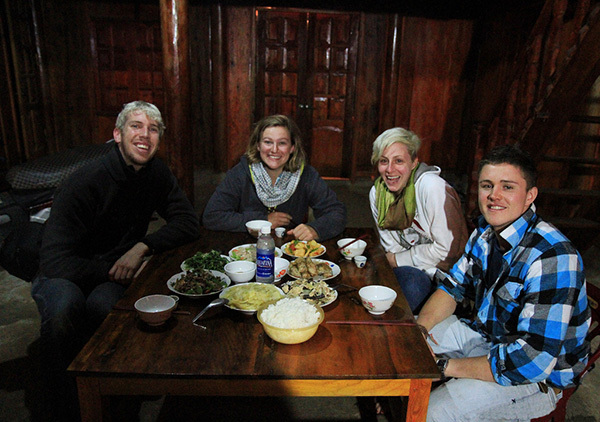 They do not only have spectacular mountainous scenery, but also interesting cuisine and custom. If you adore adrenaline rush, choose the tough routes. Riding a motorbike on some roads there will absolutely make your hair stand on end because of some extremely steep mountain slopes as well as narrow roads. You can imagine driving between a canyon and a mountain on a slope. The fog is around you, some waterfalls are roaring beside you, and some eagles are flying above you. You are a hero, standing side by side with the love of your life. Going there will definitely be the high notes of your family trip to Vietnam, an unforgettable memory in 2018. If you prefer some gently touches, the North West will also surely give you what you want. Ha Giang in October is a totally beautiful girl, with a light pink and white blanket of bucket flower stretching mountain to mountain, village to village. Going there and immersing yourself in this modest beauty will surely give you an opportunity to experience deep meditation. Putting behind all of the stress, weekly meetings, monthly sale targets, or even hot arguments; just take a deep breath, inhale slowly, exhale gradually, and soon you find the peace of your mind. If you are a fan of challenge and trekking, this region will be very attractive. Since Fanxipan is there, the roof of not only Vietnam but also the Indochina is there, many people come to this land just to take a photo while standing between clouds together. This photo could be a monument of long-life love, a promise of firm marriage; as “we” are able to climb this mountain together, “we” will absolutely be able to overcome other mountains in our life, like the vows on our wedding day. “I take you to be my lawfully wedded (husband/wife), to have and to hold, from this day forward, for better, for worse, for richer, for poorer, in sickness and in health, until death does us part.” In 2018, why not repeat this vow again, between sky and earth, on the top of Indochina, in your trip to Vietnam. This will reinforce the love and bond between you and your spouse; remind both of you to love and live together, until death does you part. Near Fanxipang is Sapa, a very well-known destination in this S-shaped country. This town is famous for its tasty grilled food. After a trip to Fanxipang, your body needs to be pampered with good food, your battery needs to be fully recharged before exploring more wonderful customs and lands. So why not going to the market, slapping up a meal and tucking into something you probably haven’t tried before. From my experience, the food there can make the fussiest eaters’ mouths water. My friend is a picky eater, often plays with food but he also eats like a horse when coming there. Although he said he had worked up an appetite, the deliciousness of the food there cannot be denied. 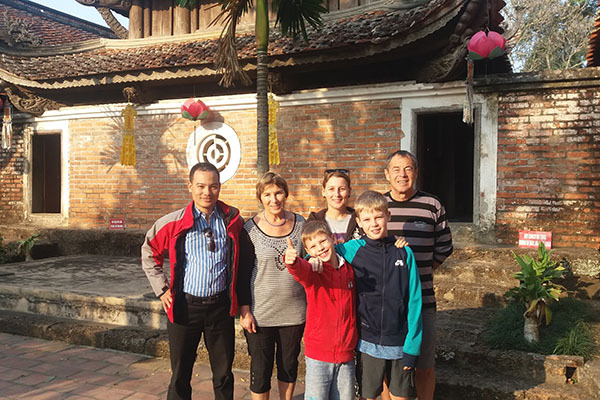 While taking a family trip to Vietnam, many people want to avoid off beaten tracks or tourist traps, as they really want to focus on building a strong family bond and discovering local culture. So one of the best solutions is staying with the locals, live like them, eat like them, do like them; which will absolutely add some flavors for your Vietnam trip. Instead of going to restaurants, you can ask the hosts of your homestays to take you to the market nearby. You can try to bargain with the sellers there. 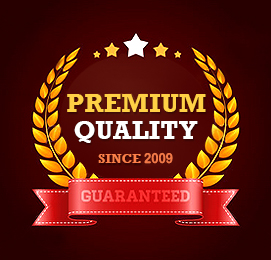 Don’t be afraid to be ripped off, your host will be your guardian angel right by your side. After that, taking a short cooking class will be also quite fun, as you can immediately create your own yummy dish, which you can take pride in. On top of that, pampering your food soul can also open a window of opportunity for you to sharpen your saw. Maybe in the future, your youtube channel can include some videos talking about how to make some popular Vietnamese dishes. And by learning from a local chef, you can have a secret weapon, a recipe for future success. This article is dedicated to supporting people who just tied the knot. The upcoming ones will be devoted to other types of households such as a family with kids or senior couples. 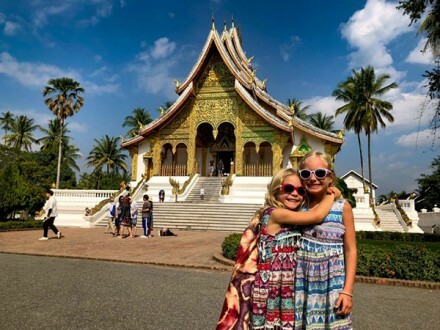 Specifically, some classic but never out of date places like Ha Long Bay, Hoi An, Da Nang, Hue can be absolutely a good choice for the ones with kids. Besides, I hope that even solo travelers or groups of friends can find some useful suggestions from this journal. Actually, exploring a new land with my bosom buddy used to be on my bucket list before getting hitched and entering motherhood. Anyway, to someone who has just taken their vows, I hope Vietnam will be one of your candidates for your family trip this year. Of course, happy new year and have a great time ahead. 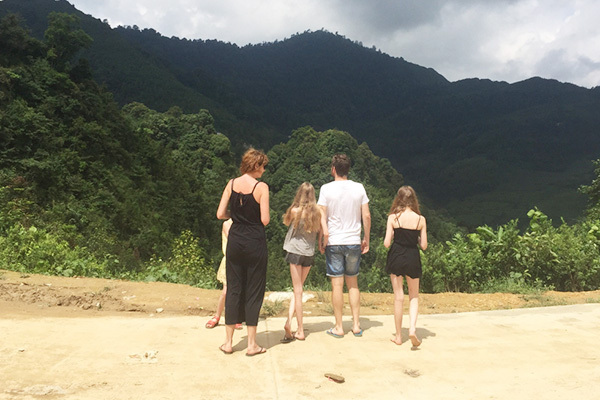 What is the best family holiday in Vietnam? Vietnam attracts tourist from all over the world. If you are in Vietnam then don’t forget to visit Hanoi. Its the capital of Vietnam, and it is a blend of rich culture and architecture. 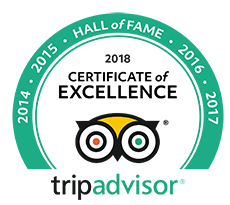 This place offers many options to a first-time visitor. I was in a three Day Hanoi city tours And its only possible for “Hanoi Travel Bus”. Yep, Hanoi is the best destination in Vietnam. 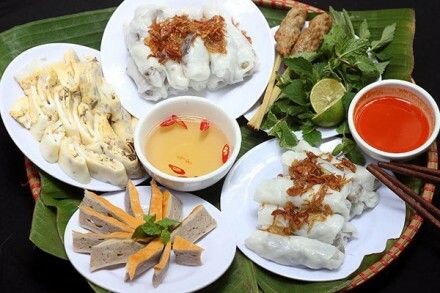 Besides the rich culture and architecture, Hanoi is also famous for the street food and traditional cuisines.